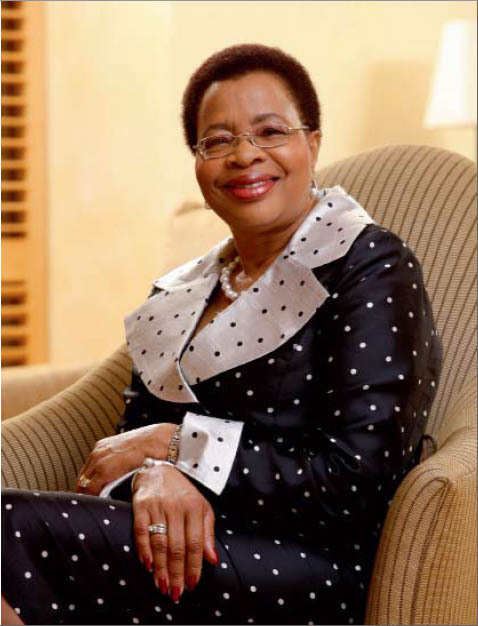 She is the third wife of former South African president Nelson Mandela and the widow of Mozambican president Samora Machel. Soo! She is the only person in history to have been first spouse of two different African countries, serving as the First Lady of Mozambique from 1975 to 1986 and the First Lady of South Africa from 1998 to 1999.